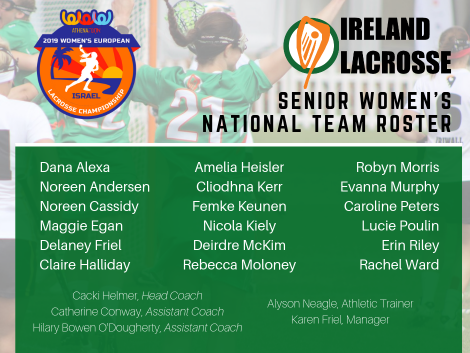 Ireland Roster Announced for Women’s European Championship. 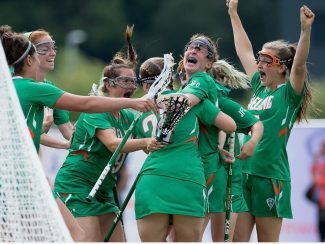 UPDATE: Selection Process for the 2019 Irish Women’s National Teams. 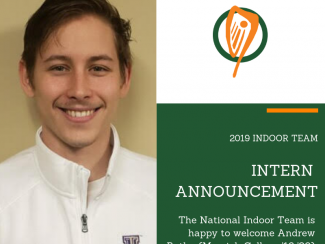 NILT Welcomes Intern Andrew Butler. 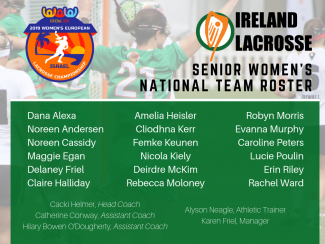 Ireland Roster Announced for 2019 World Indoor Championship. 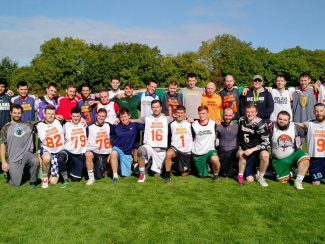 Men’s National Team Roster Announced for 2018 World Championships. 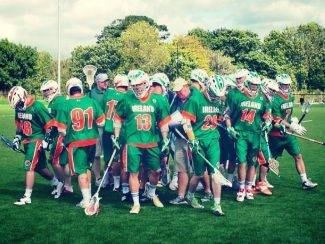 REMINDER: Selection Process for the 2018 Irish Men’s National Team (field). 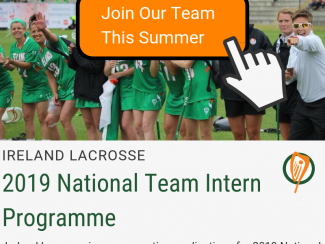 2019 NATIONAL TEAMS INTERNSHIP OPPORTUNITY. 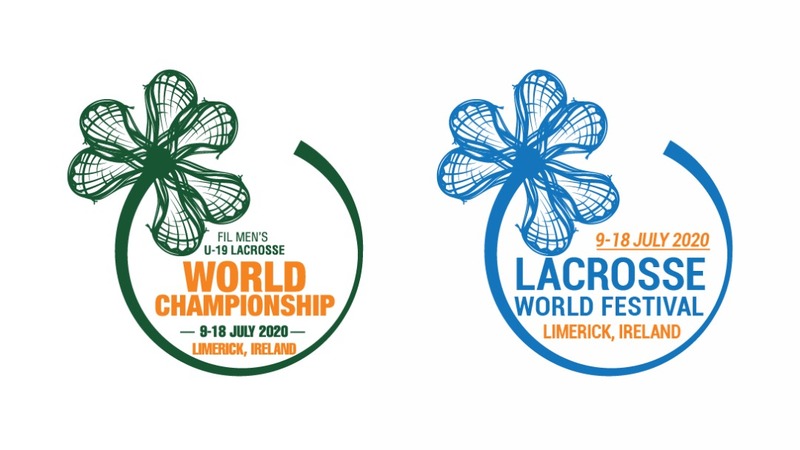 MENS 2019 Selection Events Announced!. 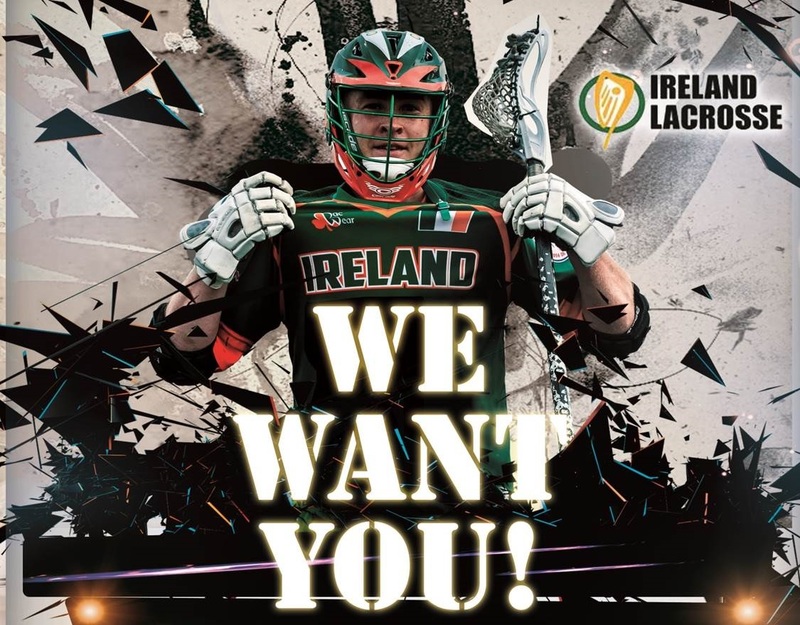 New Membership System for Ireland Lacrosse launched. 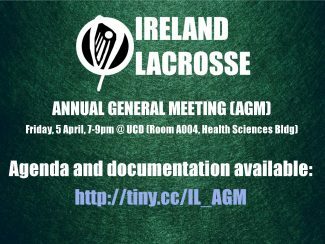 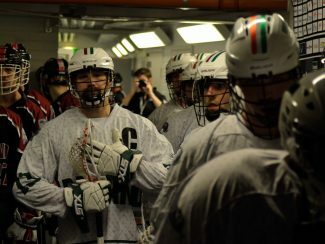 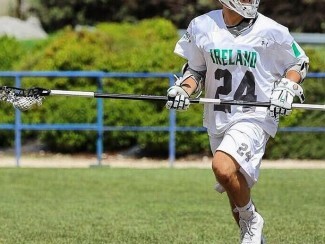 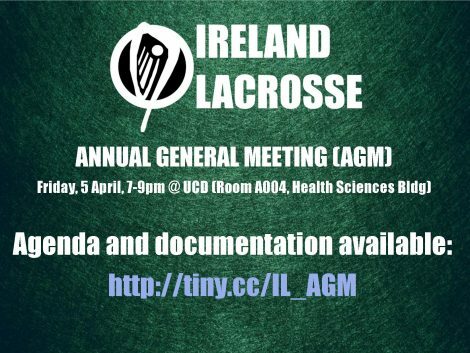 Ireland Lacrosse – Annual General Meeting (AGM), 5 April 2019. Schools Cup (womens) – Saturday, 23 March at Rathdown School in Dublin. 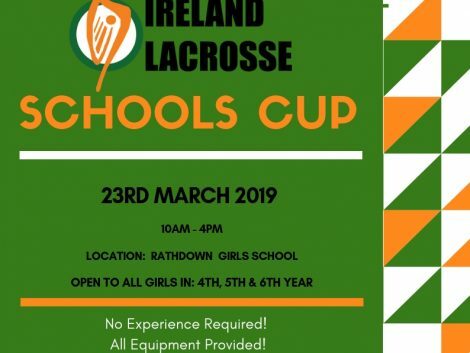 Details below – also check out the SCHOOLS LACROSSE section of our website! 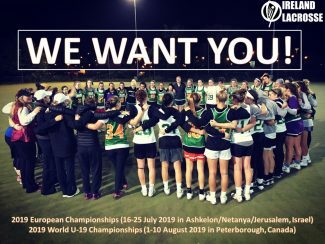 Ireland Roster Announced for U19 Women’s World Championship.